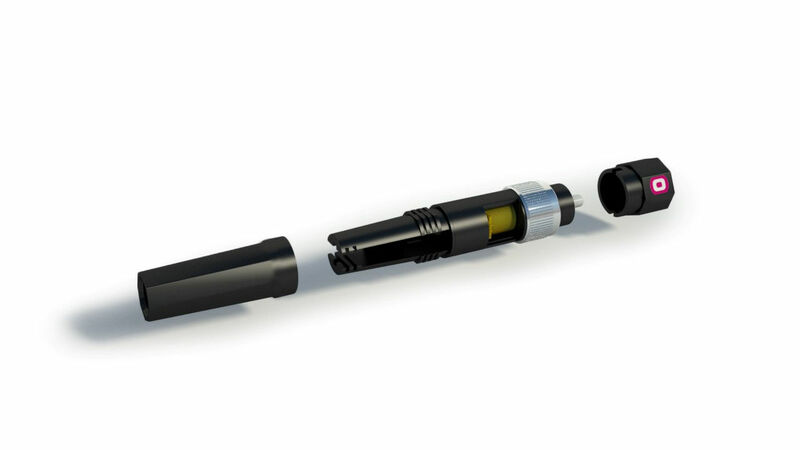 connector pre-polished fiber optic allows installation in a time less than 3 minutes. Does not require any tools and design can be reused if incorrecto.Cumple the requirements of IEC nomativas alignment. ANSI. AUNT. EIA and TELCORDIA. Prepared fiber mount 3 millimeters. 2 millimeters and 900 microns. Available in OM1. OM2. OM3 and OS1. Cisco GBIC Giga Cable for cascading stack of equipment. extintores jomasan IGT Microelectronics S.A. laguardia & moreira PROMAT IBERICA S.A asmaquinas Macfrin Quantis Grupo Ricardo Falcó S.L.